Isn't it just the best feeling when you discover something that's almost exactly like you're fave beauty product, but a tenth of the price? Well, let us introduce you to Aldi's new mud mask - a budget version of Glamglow's Supermud Mask that's hitting stores this week. There ain't nothin' better than feeling a million dollars with a mud mask that costs under ten quid on your face, is there? Especially when you could have got a very similar mud mask with a £33 mark up. Nope, there really is nothing better than that, honestly. Oh - apart from the fact you can pick it up whilst you're shopping for your dinner. Yep, when it comes to Aldi people may be more familiar with their bargain food prices or those annoying "I like these, but I also like these" adverts. But they're probably about to be known for a very different reason: their new skincare range. 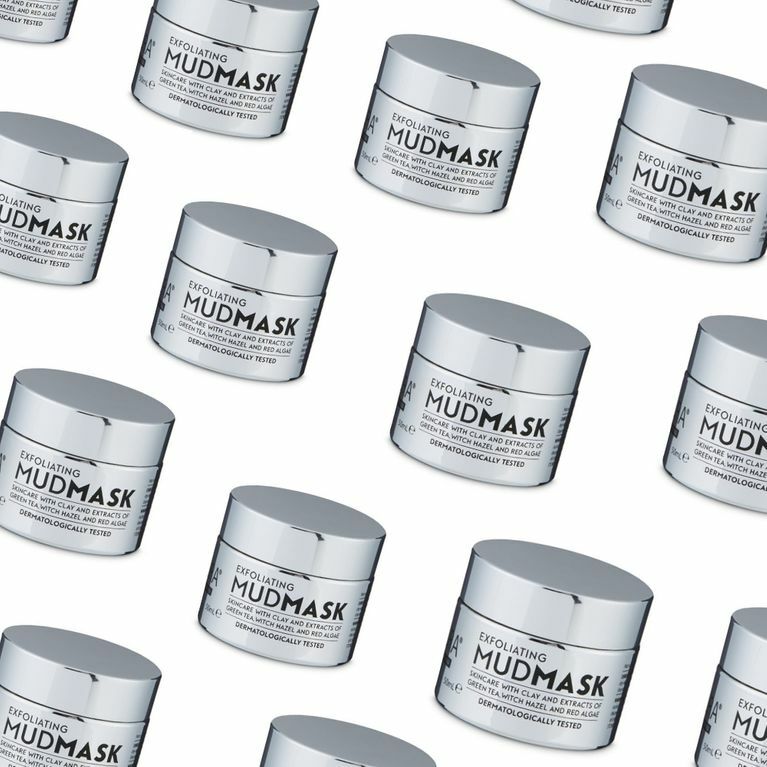 It's gaining major traction for its £5.99 mud mask that's being compared to cult beauty brand Glamglow's £39 Hollywood favourite. Aldi's new beauty mask contains green tea extract, witch hazel, clay and red algae extract, targeting "wrinkles and minimises the appearance of pores, leaving you feeling refreshed and reinvigorated." And if you're super pumped for the release of the mask, then there's also two more products being released alongside it: a £5.99 body scrub with coffee and seaweed extracts, a £5.99 clay body mask and £4.99 body balm with coconut oil and cocoa butter. Hooray! So next time you pop down to pick up a delicious dinner or, say, a Virtual Reality headset (seriously, they sell everything), why not just grab these cheap AF beauty products too - it's not going to break the bank, right?